Here are links to the photos from STOMP Colorado! Enjoy. We will be receiving video and will post that as soon as it is available. 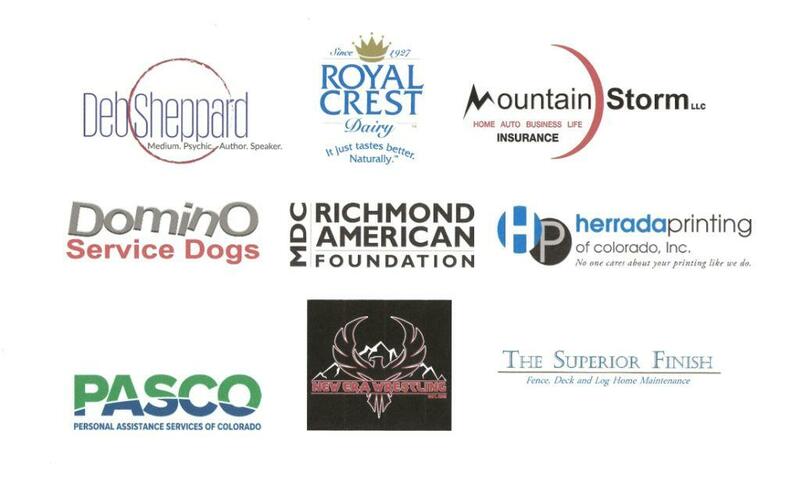 For our racers this weekend, here is a results link for STOMPColorado http://halsports.net/event/stomp-out-epilepsy-and-sudep-denver/. 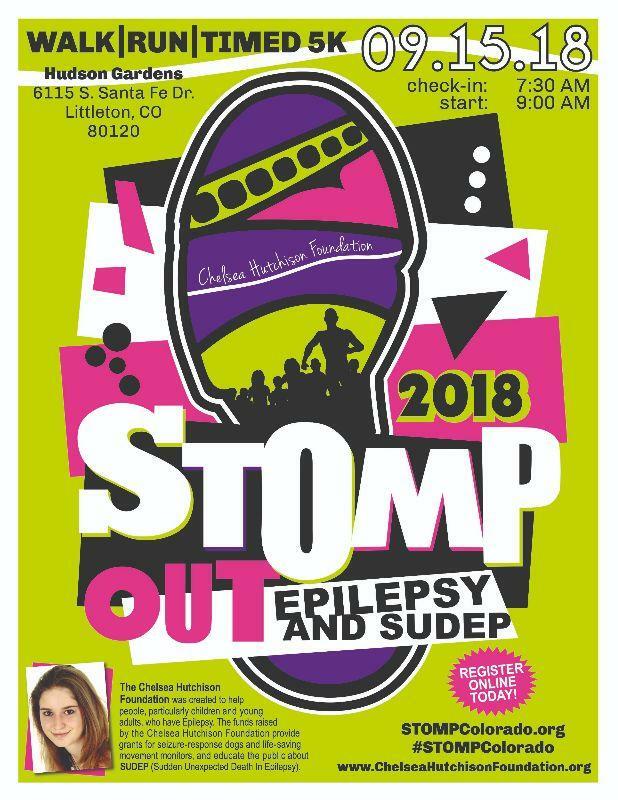 Join us at Hudson Gardens in Littleton, Colorado on September 15, 2018 for the 9th Annual STOMP Out Epilepsy and SUDEP Awareness Walk/Run. Fee includes a #STOMPColorado tshirt and swag bag as supply lasts. Walk Day Registration is $35 Adult (13 and up) and $20 Children (7-12). No pets/dogs allowed**, sorry**. Service dogs are welcomed and encouraged. 7;30 AM Check-in and Walk-up Registration begins 9:00 AM Walk/Run begins *Entertainment, drawings, food and festivities immediately afterwards.